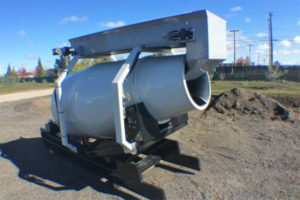 What I talked about in Part I was one segment of our customers that are buying Cart-Away Mixers. Today I’m going to go to the next segment and our fastest growing: Municipalities. 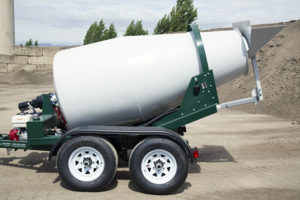 A couple of weeks ago I started the post about who buys Cart-Away Portable Concrete Mixers. I had to break it down to three separate posts because it would have been too long. If you didn’t read that first one and instead stumbled upon (I mean…your intelligent search lead you to) this one, you can read Part I here. 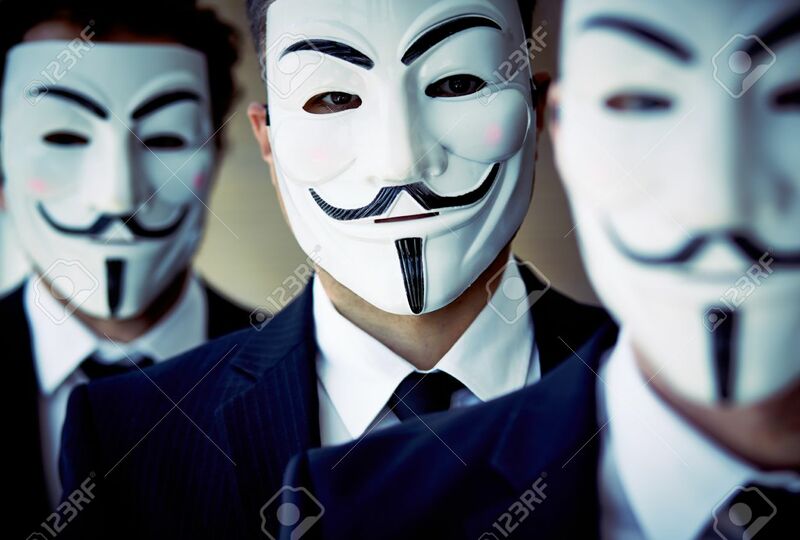 Umm…not those people behind the scenes. Municipalities make up a large group of people that we all see every day, but often overlook. It may be because we see them so often, it may be because we don’t really understand what their jobs are. Contractors somewhat fade into the scenery, but generally you can look at a construction site and say, “Oh, they are building a shopping center”, or what have you. Municipal workers in the field are repairing the infrastructure we use every day. Think about the amount of items you drive by every day that are owned, operated, and repaired by the City or County, or even federal government! Streetlights, drains for water run-off, approaches off the road, the sewer and waste water treatment, and in some places, the very electricity that powers about everything we do. And that’s a short list of items! Ok, So What Does that Have to Do With Cart-Away? 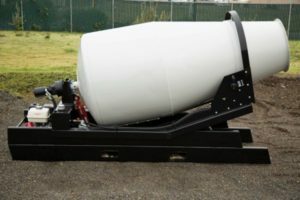 The fact of the matter is, a huge amount of the repair and maintenance of a lot of the infrastructure we take for granted needs small loads of concrete. From sidewalk repair to new manhole in a road to curb and gutter repair to installing new playground equipment in a city park. Each of these things needs a small amount of concrete and they are waiting for a ready-mix truck to bring it, it’s costing them big money in short-load fees and time spent waiting on the jobsite. Much like our contractor customers, these people have a lot of work to do and waiting for any reason costs money. 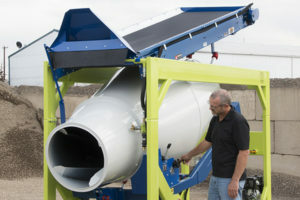 Cart-Away Portable Mixing Trailers allows them to pour on their schedule and keep materials costs far below the short-load fee costs. And These Municipalities Are A Big Part Of Cart-Away’s Business? Oh, man, are they! Our fastest growing new business segment is Municipal. As I said, they share the same burdens (read: cost) that our contractor customers do. However, instead of just the cost of men waiting of high cost of concrete, they have an extra layer of equipment cost that usually comes into play: safety equipment. 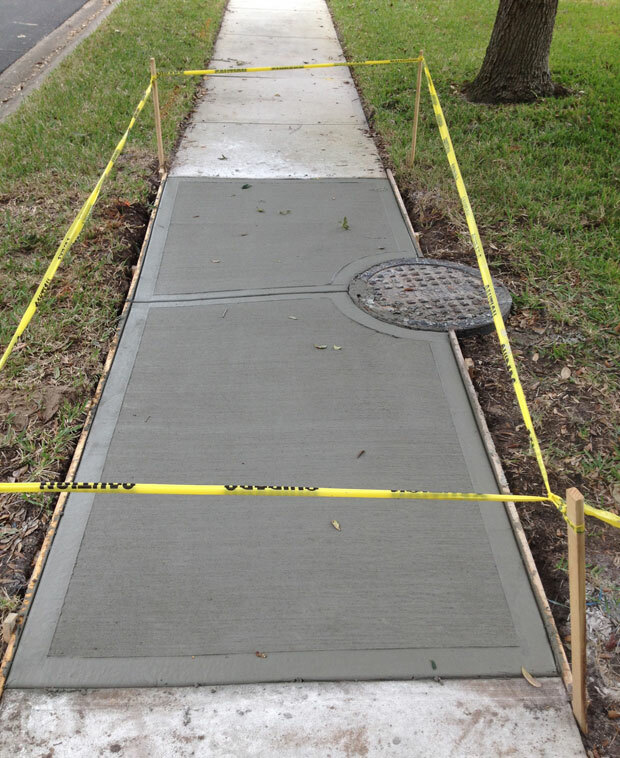 While I’m sure our contractor customers use safety measures if they need leave a project unpoured while they move onto another site, a municipal customer often has projects in the right-of-way of pedestrians and vehicles. Therefore, expensive barricades have to come out and sometimes even more expensive light board signs, etc. All of this really increases cost. And this is where Cart-Away Portable Mixers come in. If you can make that pour when you are ready, on your schedule, it saves money. It also saves the other cost driver: time. So, What’s The Third Portion of Your Customer Base? Why, I’m glad you asked! Come back in a week or two and I’ll tell you about our largest customer segment. If you don’t want to miss it, just subscribe to the blog and we’ll let you know when I have it all written.